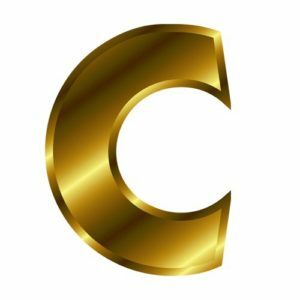 If you head to coin market cap‘s recent coin list then you’ll know how many cryptocurrency projects are getting released everyday. Not all those are worth your time but the one that stays on top 100 should be researched as they have huge potential. To simply involve in any project you’ll need a wallet first. Not all of them offers paper wallet and not all provides you with light weight electrum wallet. Most projects only have core wallet that requires you to download the whole blockchain to your system which is both space and time consuming. With so many projects out there you may need an all rounder wallet where you can hold and transact multiple crypto currencies at ease. Here we are going to review and discuss one such wallet called Jaxx – Bitcoin, Ethereum, Litecoin and a multi-currency wallet that is secure and easy to use at the same time. 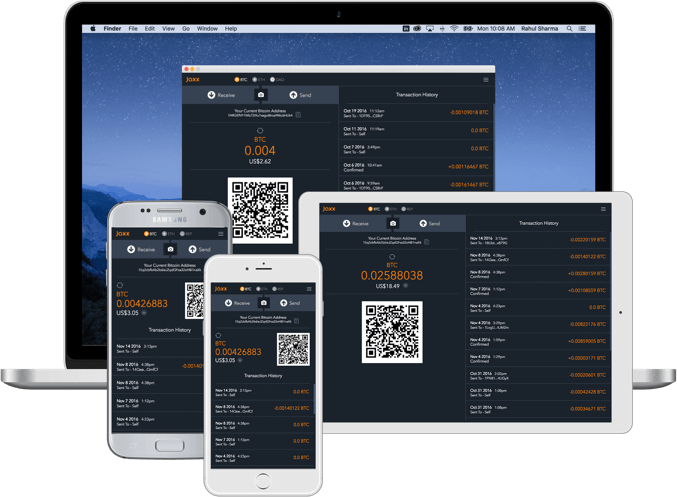 Jaxx is a free digital currency wallet developed by Ethereum co-founder Anthony Diiorio and a company called Decentral. 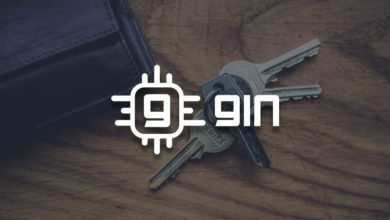 They are well known for Bitcoin ATMs and providing other services in the cryptocurrency ecosystem. The main purpose of the development of Jaxx Cryptocurrency wallet is to simplify blockchain solutions. They’ve accomplished this with their minimalistic wallet design which simplifies user experience and that too without compromising on security and features. 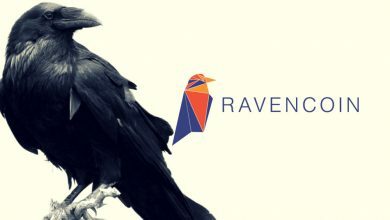 This platform provides easy access to world’s leading crypto currencies. Also with such a build anyone even a complete beginner can understand and manage Jaxx wallet without any difficulties. Why Jaxx when there are several third party multi-asset digital wallets such as: Exodus, Coinomi and Lawnmower. All these wallets are not just Bitcoin wallet but a multi-currency digital wallet. All of them including Jaxx is FREE, they have similar interface and security wise they are all the same. One thing that Jaxx stands out is cross platform pairing that is it is designed to work and sync across all platforms such as Desktop, Mobile and even web browser. Aside from this Jaxx supports camera integration for scanning QR codes (available only on mobile and tablet) and also has support for more coins compared to the other mentioned. Additionally it has ShapeShift integration which with its aid you can easily transfer or exchange any crypto currencies. Also unlike other third party wallets; with Jaxx you have complete control of your private keys. With such features does this wallet comes at a cost? How much does Jaxx cost? Across all platforms Jaxx wallet can be downloaded for Free. There is no cost; but whenever you transact or exchange currencies there will be a small transaction fee applied. This fee is not for Jaxx but it goes straight to the cryptocurrency network to reward its miners. 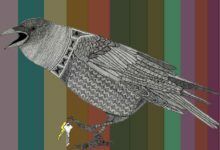 To understand this read about block rewards. 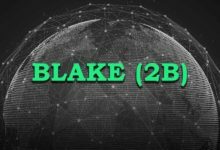 This transaction fee is dynamic which is subject to change and it varies from coin to coin depending on the state of the blockchain network. So how is Jaxx service support when the software is complete free? While the software itself is free Jaxx makes money with the aid of ShapeShift transactions which is inbuilt with the wallet. Fine. Now lets see the list of crypto currencies that Jaxx supports and then get straight into setup guide. Including Bitcoin, Ethereum, Litecoin, Dash and Zcash; Jaxx wallet supports 60+ top currencies. Following are the list of crypto currencies and digital tokens that Jaxx support currently. Also support for all these coins has been added across all compatible devices. Since they are adding new coins this list keeps getting bigger. You can check this page to know which coins/tokens does Jaxx support and whether or not they’ve added your favorite currency. Alright, before we show you how to use Jaxx wallet we’ll make a short security note. Cryptocurrency is an asset class so just like any other investment you need to protect your crypto currency. 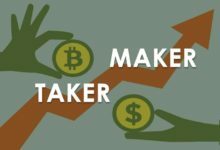 There are many risks and security factors involved when using crypto currency. Your coins can even be exposed and that is only if you don’t stick to the fundamentals. So it is essential that you consider all the security measures first before using the wallet. Private Keys: When it comes to crypto currency; private keys are the most essential element. Always remember that if you don’t own the keys then the coin which the wallet holds is not yours. Don’t worry; with Jaxx wallet you have full control of your private keys. Two factor authenticator: Adding an additional layer of protection is very important so nobody except you who knows the password can access the wallet. This feature is missing in Jaxx but it has security PIN feature which is good. Wallet Backup – Wallet backup is a must to do. In case if your hard drive corrupts or system fails you can recover your wallet from any device with the help of your backup phrase. In this guide in addition to Jaxx setup tutorial we’ll also show you how to add security PIN, backup, and export private keys in Jaxx wallet. Before entering you must first understand that Jaxx and basically any Cryptocurrency wallets don’t actually store funds. Your wallet is just a place of access to your funds and all of your coins remains on the respective blockchains. To access your coins or tokens; In wallet you’ll be provided with two things. 1. public keys – is the address in which the coins are held. 2. Private keys which is a secret key that lets you access your public key. If you understand this then you can probably manage any wallet without any trouble. 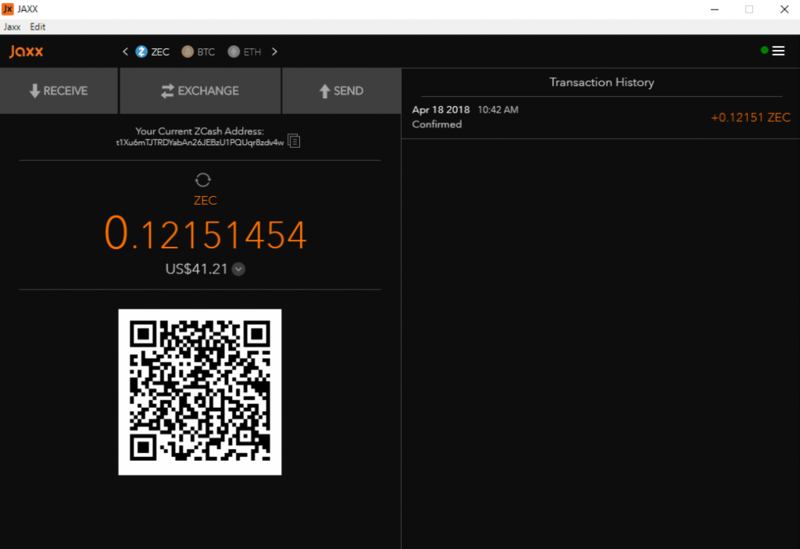 OK, we’ll now see how to setup and use Jaxx wallet. 1. Head to official Jaxx website downloads page, choose your platform and download the software. We are not going to cover all those platforms because the interface and functionalities are all the same. If you understand how to operate the wallet using 1 platform then you can use the wallet in all the other devices. In this guide we’ll explain using Windows desktop client. 2. 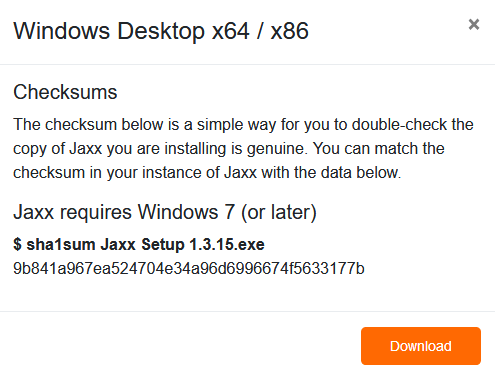 Now open jaxx-setup.exe file and you don’t have to do anything. Just like a portable software it opens at once. Read the on screen information, read Jaxx end use agreement (if you wish) and accept its terms. 3. Now on the next screen you’ll be provided with two options 1. Create new wallet and 2. Pair/ restore wallet. Click on Create new wallet and now you’ll need to select option between express or custom. Proceed with the custom setup which will display easy to understand on screen instructions. 4. Choose your favorite coins and select your Fiat currency for conversion rates. Then at last ensure to copy the wallet backup phrase and set 4 digit security PIN which adds additional layer of protection. That’s it ! Your wallet is ready. 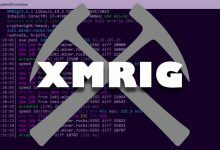 Now it will create Bitcoin Address, Ethereum Address, Litecoin Address, Zcash Address and all the other currency which you’ve chosen during the setup. And no it doesn’t download the whole blockchain, instead it works by connecting directly to the chain similar to electrum. When we opened Jaxx wallet the first thing that we noticed was its great looking design. The design is minimalistic, the interface is amazing and in overall it is easy to get started with. 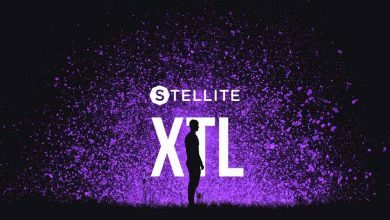 Anyone can easily grasp and even if you failed any step during installation then you can go ahead and start over without losing your current settings. On home screen you can navigate around your favorite coins, you can view wallet address, check balance and transaction history. 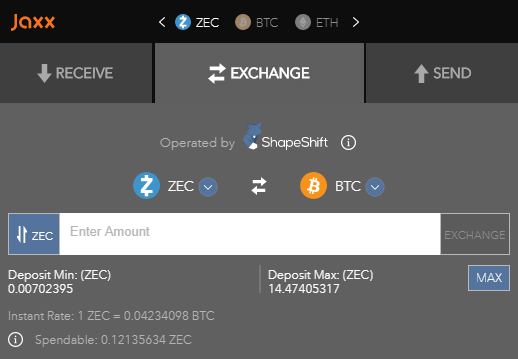 On the same screen you have option to send coins to another address and even exchange from one crypto to another using build in ShapeShift integration. Option to chose Fiat currency for different exchange rates. Taking wallet backup, display private keys, pairing devices. Transferring paper wallet or importing funds using private keys. Setting 2 factor security PIN for your wallet. 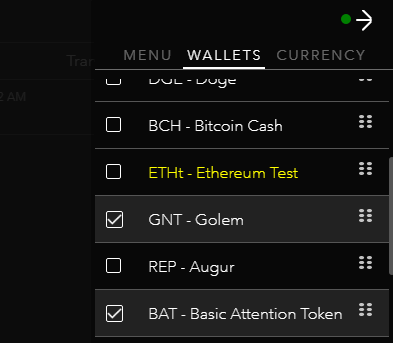 If you failed to add your favorite coin during setup then hit the menu button and navigate to wallets. You’ll find the list of all the supported crypto currencies. Check the coin / token which ever you wish to add and an address will be created for you instantly. Also the wallets that are highlighted in yellow are testnet wallets so be careful in where you are sending funds. 1. To backup your wallet go to Menu >> Tools >> Backup Wallet and click on View backup wallet. 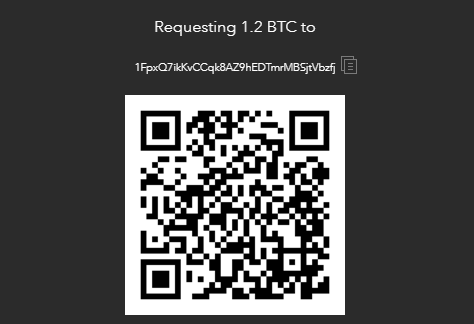 Enter your PIN if prompted and it will display a QR code and a 12 word backup phrase which is a string of random words. Copy this passphrase which is needed in case of wallet restoration. Also this backup phrase is all you need to pair devices and use Jaxx wallet on other platform. 2. To export private keys of your wallet address head to Menu >> Tools >> display private keys. Enter your PIN if asked and proceed to choose a coin for which you’d like to export private keys. This key is important to import Jaxx wallet to another wallets such as QT or electrum. 3. Two factor security or a security PIN is a very crucial step to be taken for any crypto currency wallet. If you failed to setup then chances are your funds will be compromised. While Jaxx doesn’t have two factor authenticator it has 4 digit PIN and to setup that head to Tools >> setup security pin. Make sure to remember this PIN and don’t share it to anyone as it gives access to your wallet and funds. Sending and receiving coins are pretty much the same as they are basic feature and can be found on any wallets. Both send and receive option can be found on the home screen of Jaxx wallet. To send coins from Jaxx first choose the coin which you wish to send. Then go to send tab, enter the wallet address, choose the amount to send and click on send. Now a confirmation screen will popup asking for your security PIN. If it is perfect then enter your PIN and confirm send. 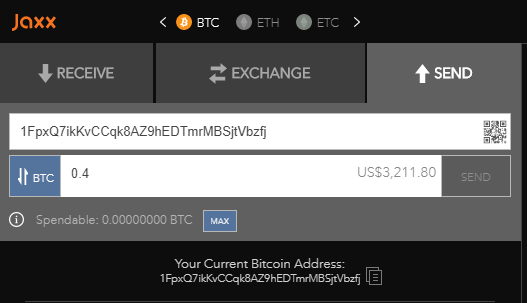 The process in receiving coins to your wallet address is also the same. First choose the currency from top navigation, go to receive tab, enter the amount of coins that you’d like to receive and click on generate. It will generate your wallet address and the QR code along with the specified amount. Share this page or info to the person from whom you’d like to receive coins. Now this is a feature that Jaxx stands out from other multi currency wallets. In order to transfer and exchange between currencies Jaxx uses a third party service called ShapeShift. ShapeShift allows you to instantly convert between some of the coins supported by Jaxx. That is within your wallet you can covert Bitcoin to Ethereum, ERC-20 Token to Zcash, Zcash to Litecoin or to any currency pairs. Wait, so is it not similar to Poloniex or Binance where I can hold and trade coins at the same time? The difference is they are exchange while Jaxx is a wallet in which you control your private keys. This in wallet trading option is build in and to simply use this feature click on Exchange (In new version) or ShapeShift fox logo (old version) in your wallet. Next choose the currency pair that you’d like to trade. Then enter the amount of coins to trade and the system will automatically fetch the current exchange rates. It will display the amount of coins that you’ll receive and its value in Fiat. 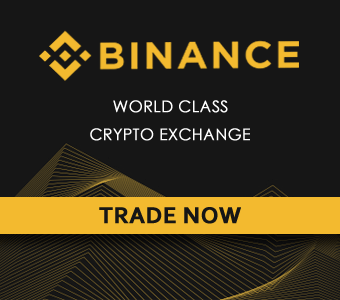 Once you are ok to trade click on exchange and it will ask for your confirmation. The process is; the coins will be first send to ShapeShift which gets converted and the exchange balance will be then transferred to your wallet. Remember that this process may take anywhere between 10 to 30 minutes depending on the traffic. Have patience when you are using this feature. For huge amounts it is recommended that you send coins directly to your exchange and transfer from there. That’s all there is to Jaxx wallet. Hope it covers everything and if you any questions then you can head to Jaxx knowledge base here. The first and foremost goal of Jaxx is to provide users with full ownership and control. Since you own the private keys you have full control of your wallet. While the local access is secured through 4 digit PIN, the master key that is 12 words Master seed or Mnemonic seed is what secures your wallet private keys in whole. All these information are stored locally in your device. Subject to getting hacked or wallet security depends on how well one handles this private information. But that doesn’t mean Jaxx is not vulnerable; there is always a possibility of security exposures. In 2017 there was a hack report of $400,000 being stolen from Jaxx wallet which left concerning many users. 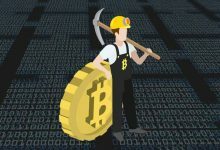 There was not much information about the hack but it is said that Jaxx security team took the necessary measures promptly to recover those stolen funds. Some say it is a rumor and some confess the funds has been hacked due to users carelessness. Whatever; Jaxx wallet has a security flaw and it is explained here particularly about the 12 words mnemonic seed word. Even though your wallet is password protected anyone who have access to your file systems can hack it. For wallet like such features it is a must to have 2 factor authentication support which Jaxx lacks currently. 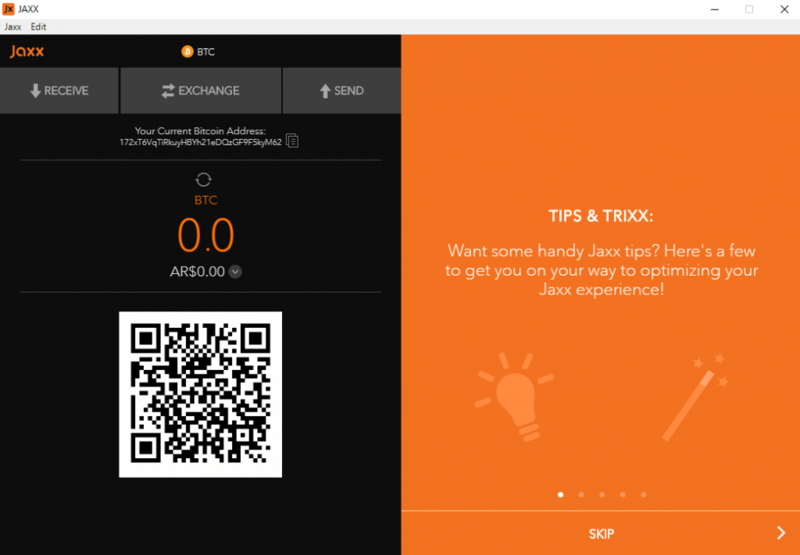 Jaxx is a free open source Bitcoin and Altcoin wallet that is ideal for beginners. 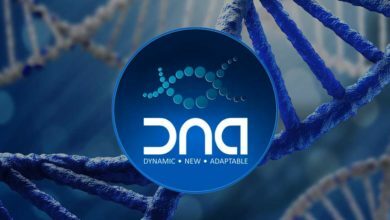 It offers wide range of crypto currencies including the world’s leading crypto’s. You can easily access your wallet day to day by simply opening the application from any installed device. It doesn’t collect any of your private information or login or registration details and it offers complete privacy. 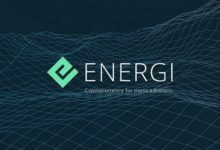 It will display your balance instantly without having to synchronize with the blockchain. More over it has in wallet trading that allows you to easily exchange between coins. 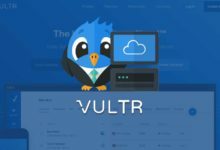 This wallet works the way it should, it has a decent security factor and moreover their customer support is quick. All support and wallet related issues are handled through ticketing system. Also there is a FAQ page here that answers most of the questions related to Jaxx wallet. While the features and tech support are good it never comes close to cold storage hardware wallets especially in terms of security. Having said that remember that it is a hot wallet so it is not the right place to store large amount of coins. We use Jaxx everyday and there are many users who shared positive feedback about this wallet. Among other similar wallets Jaxx ranks high and it is the most recommended wallet. But remember to only use it for smaller credits. 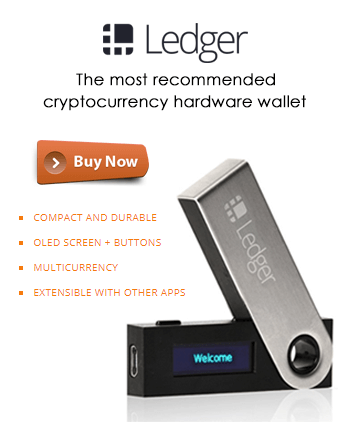 For larger amounts or to HODL purposes it is highly recommended that you use hardware wallet like Ledger. Jaxx is the only wallet of its kind to support cross platform and it serves its purpose well. It is recommended for everyday use but not a means to reserve Bitcoins.